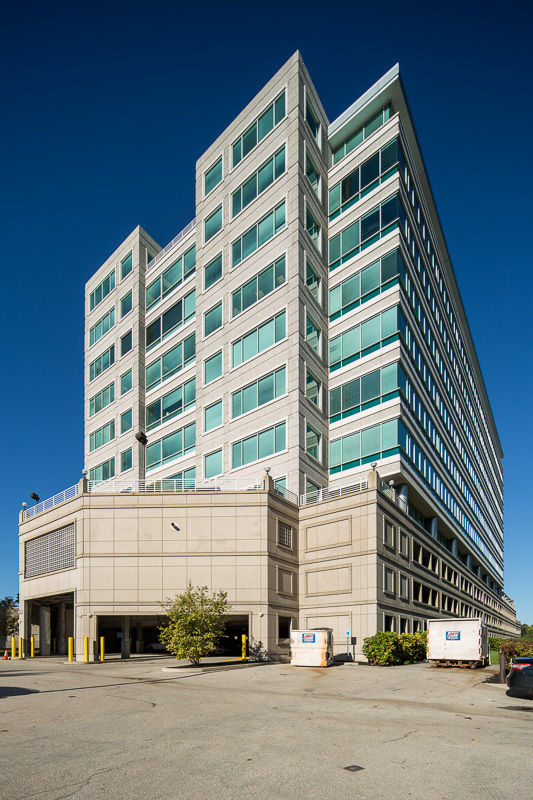 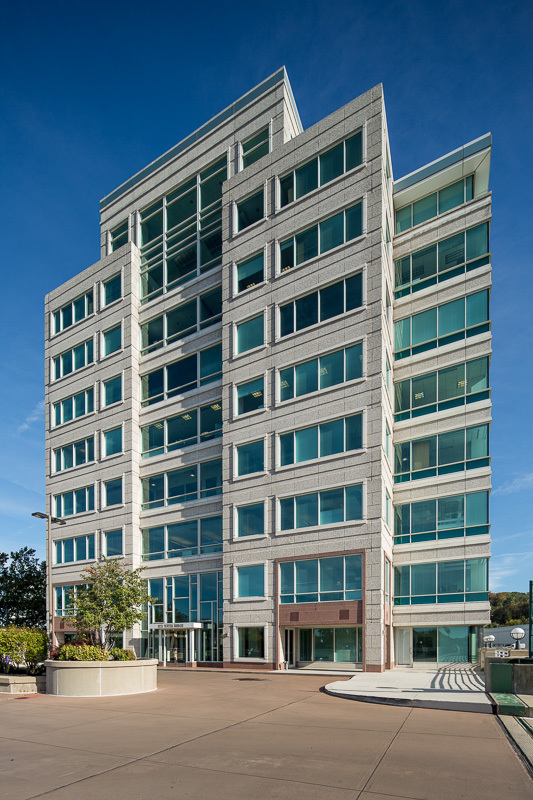 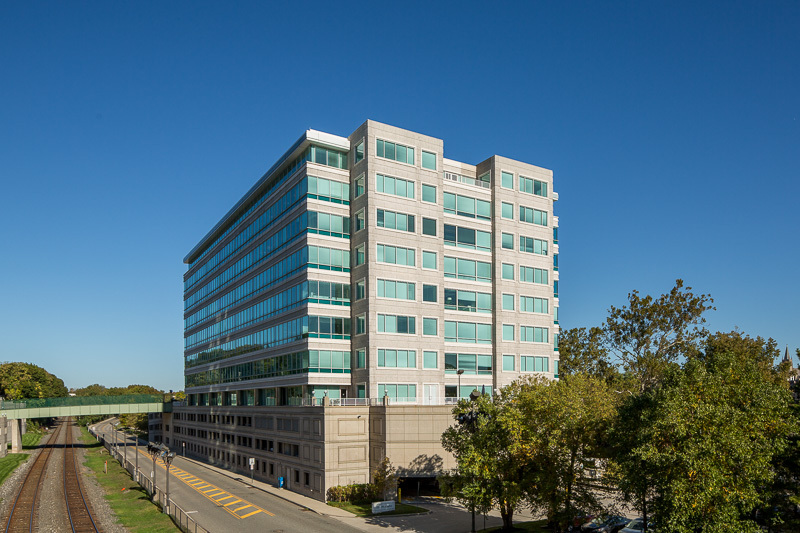 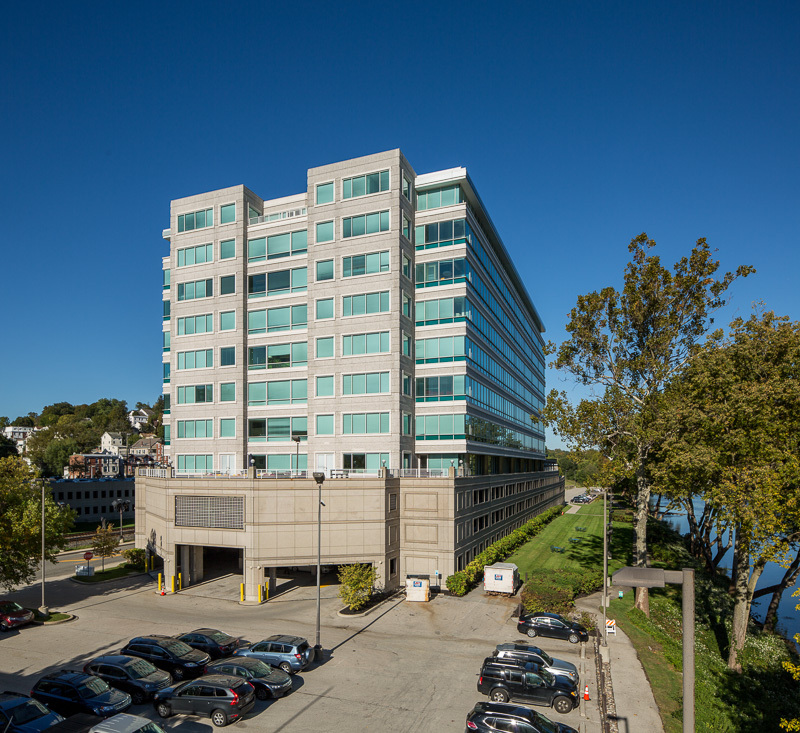 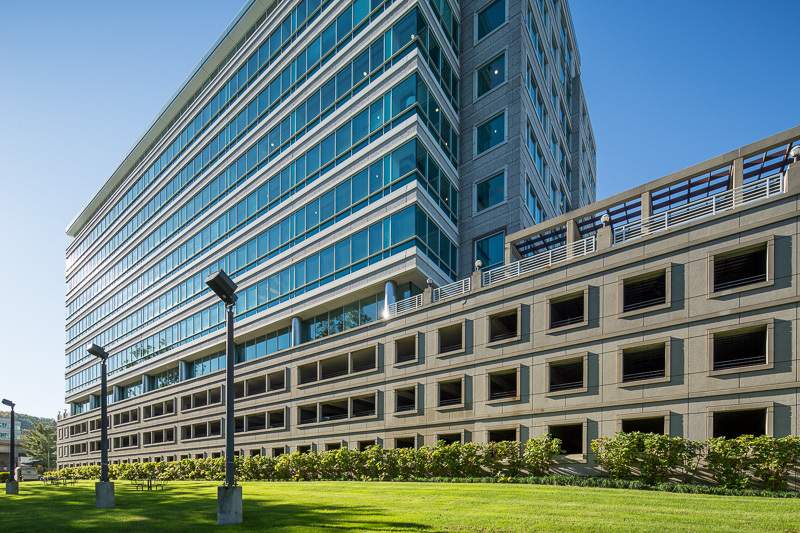 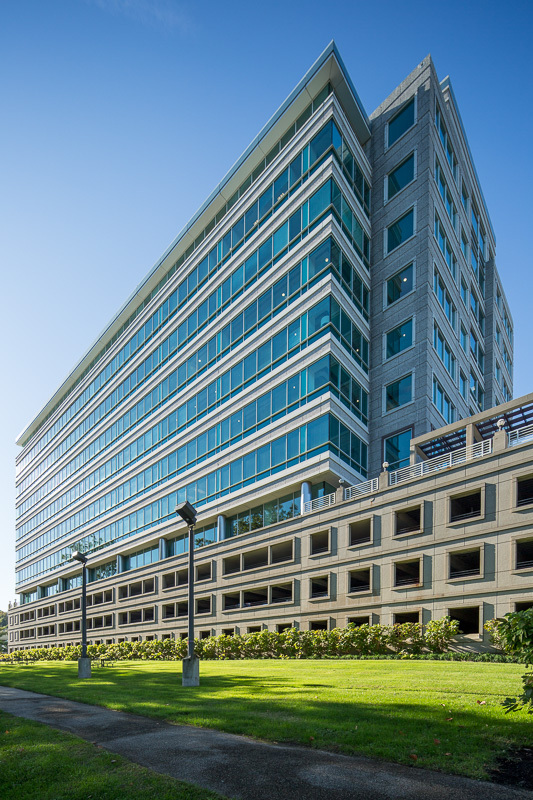 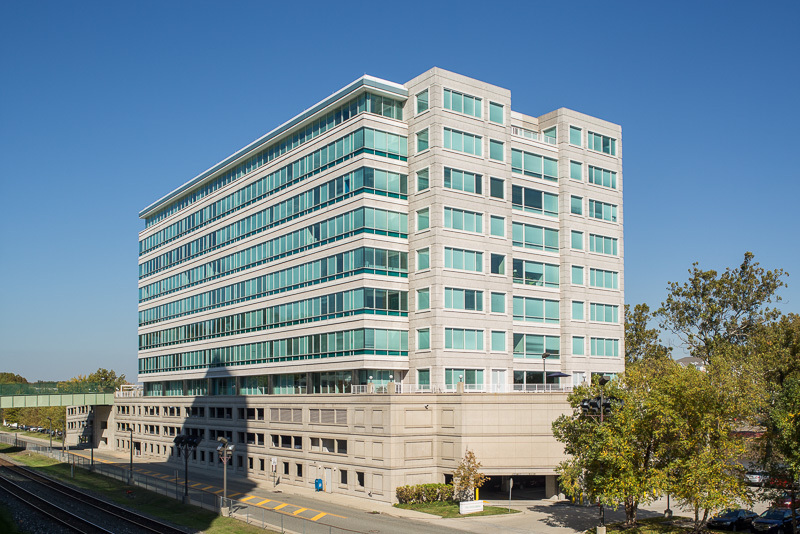 300 Barr Harbor Drive is a 222,058 SF Class A Office building sitting on 10.26 acres in West Conshohocken, Pennsylvania. 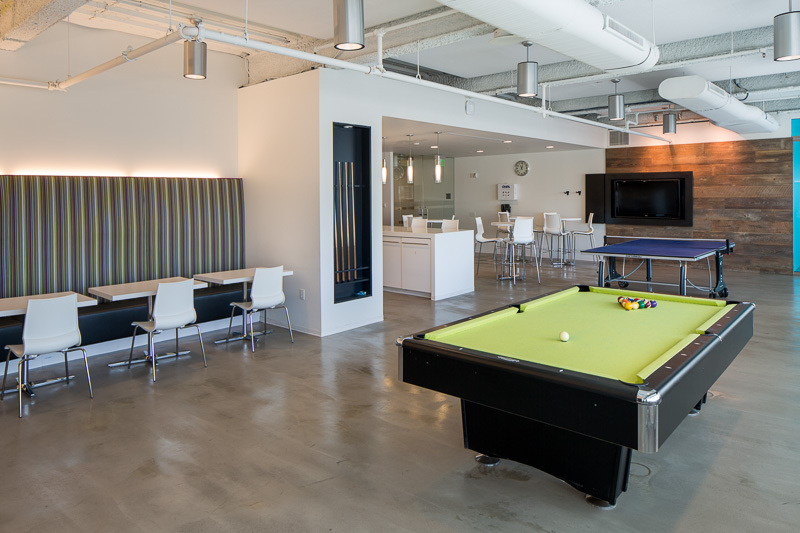 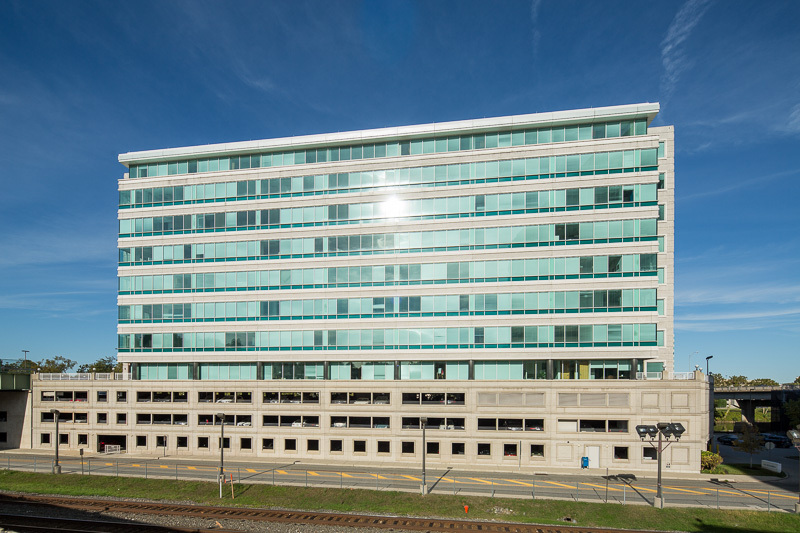 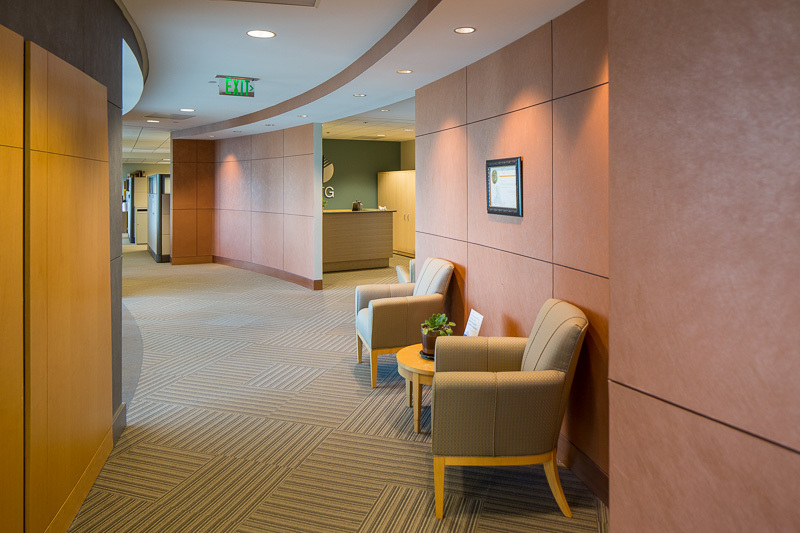 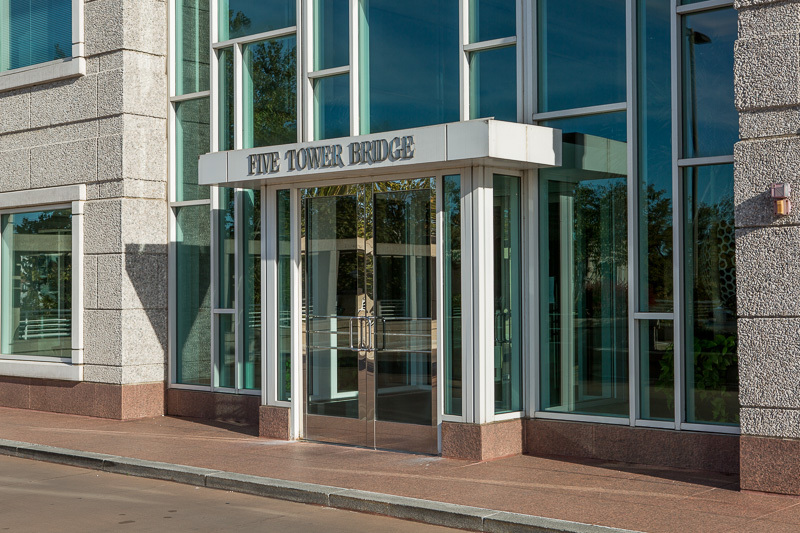 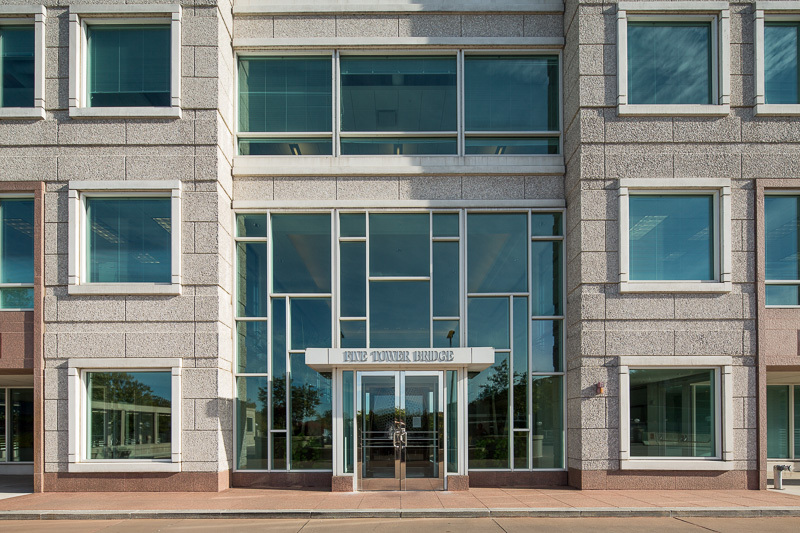 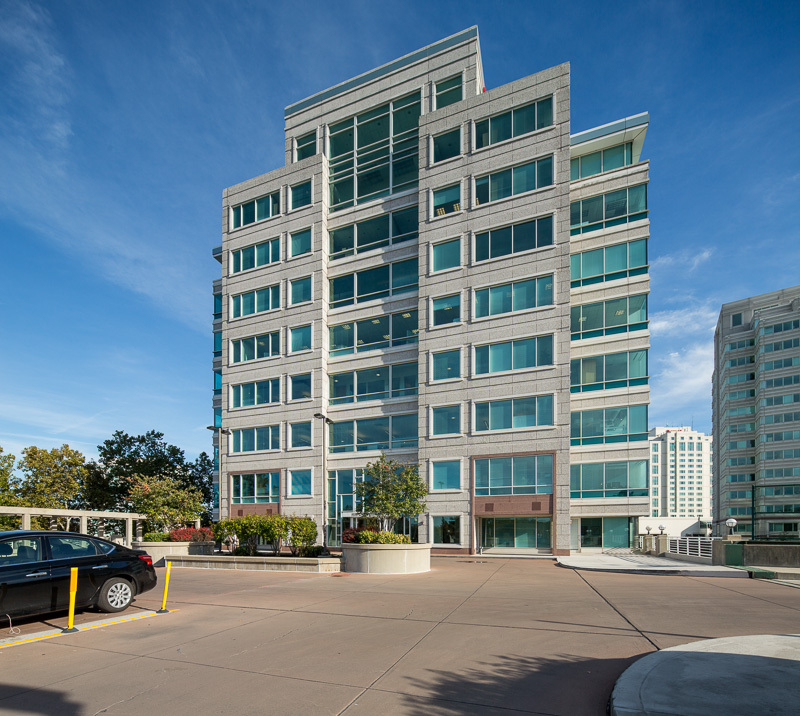 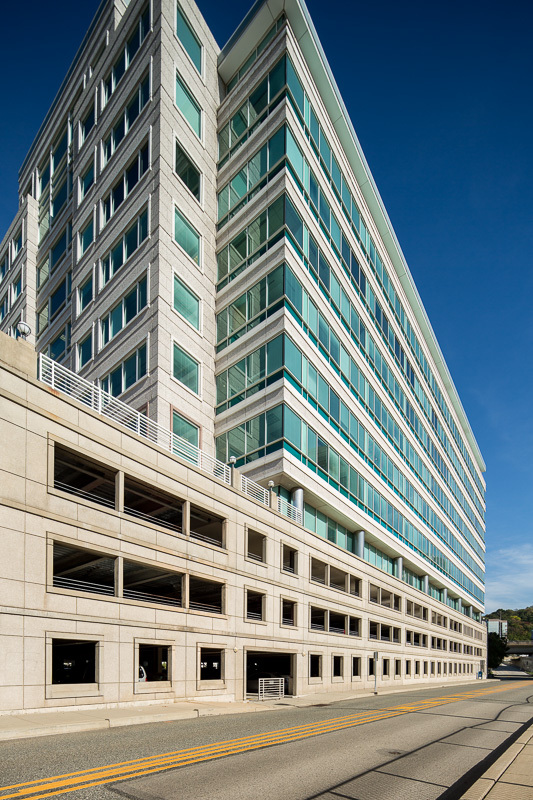 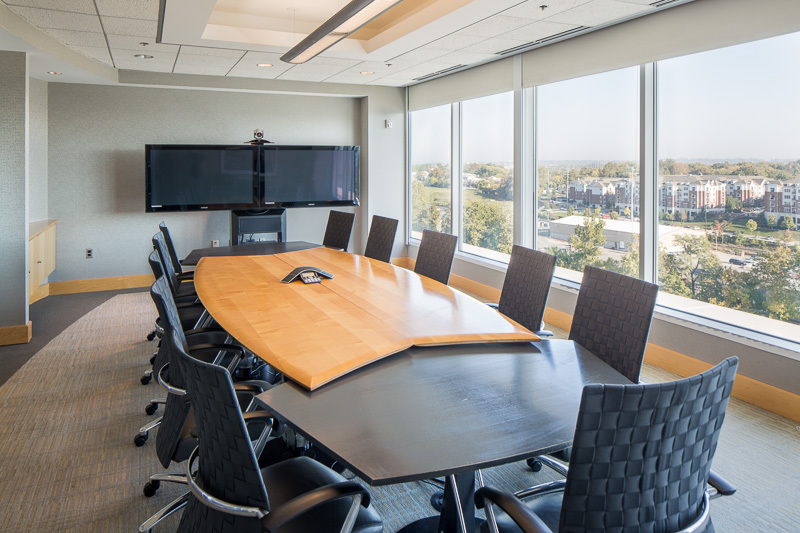 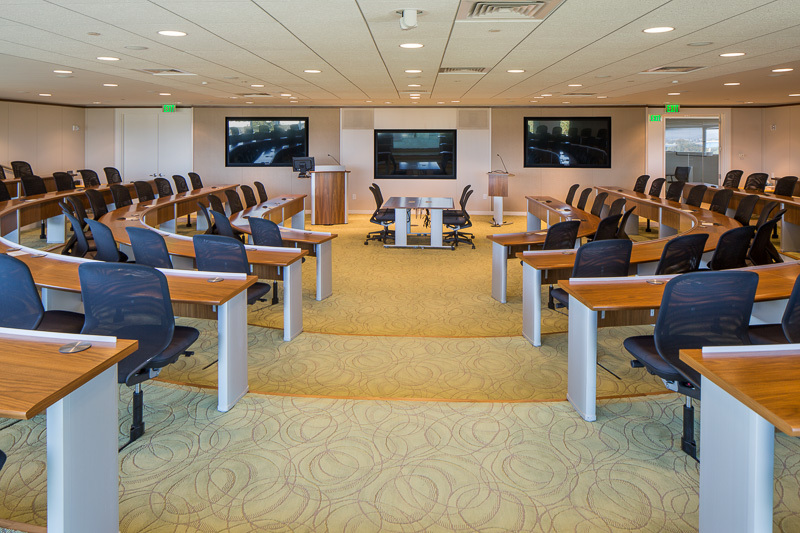 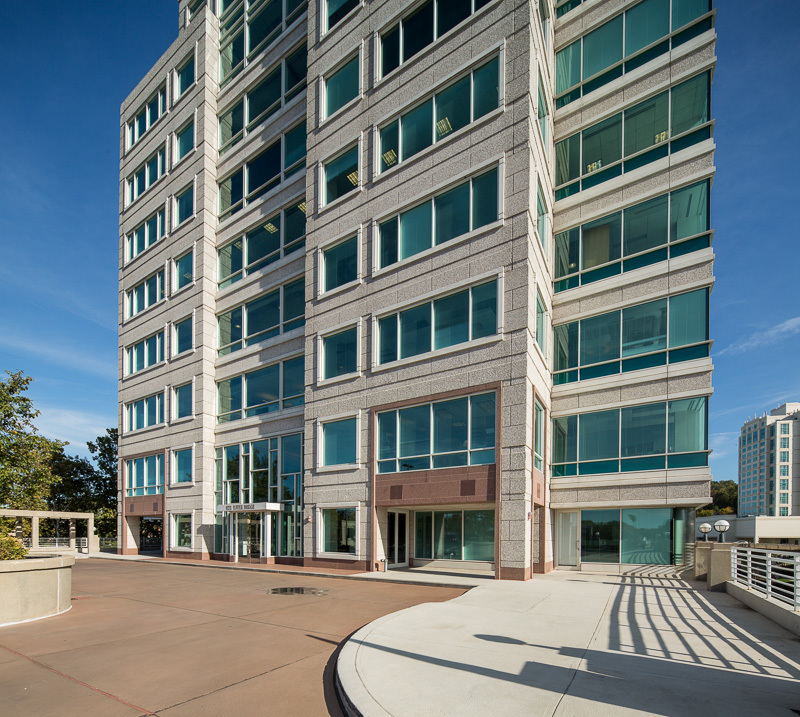 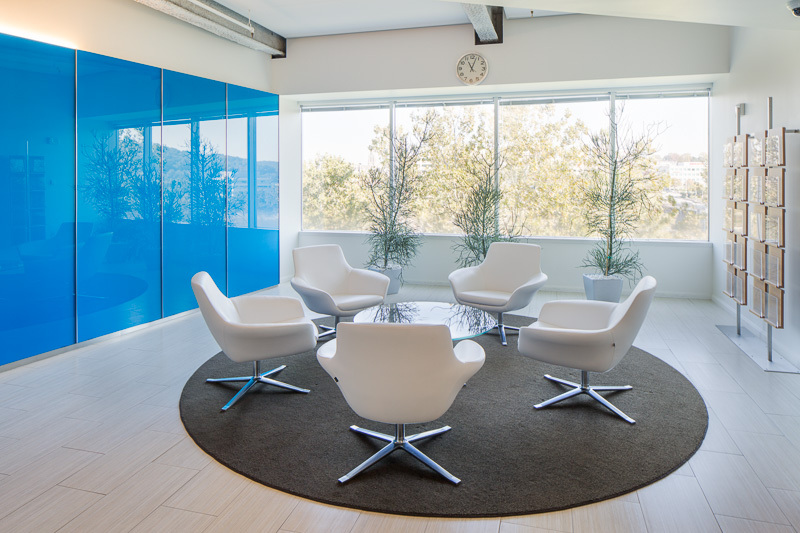 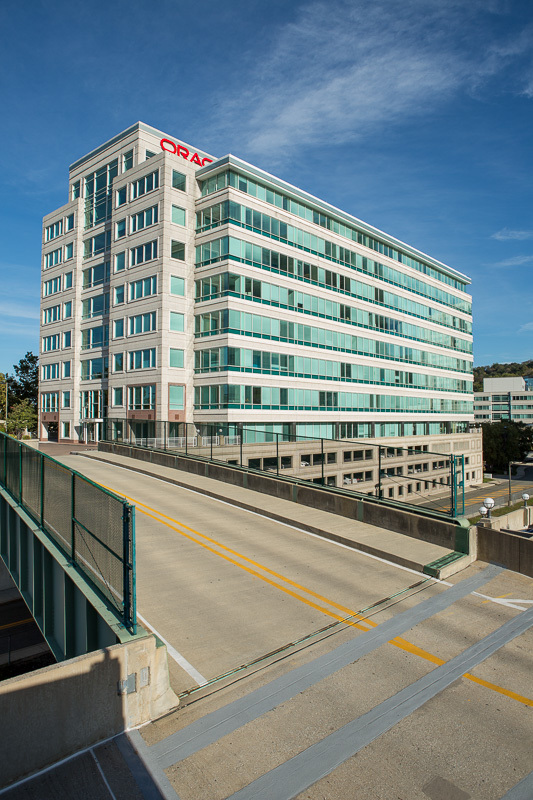 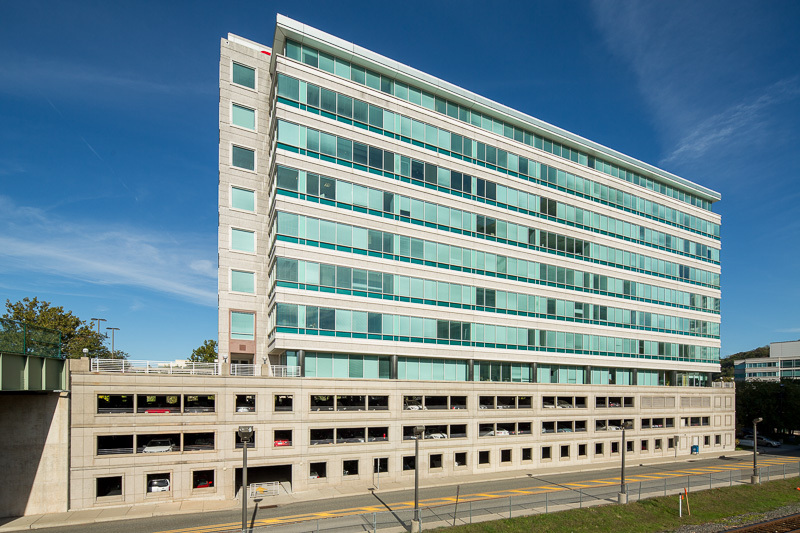 Formerly known as Five Tower Bridge, the 8-story building has 29,000 SF rectangular floor plates capable of accommodating a wide range of users. 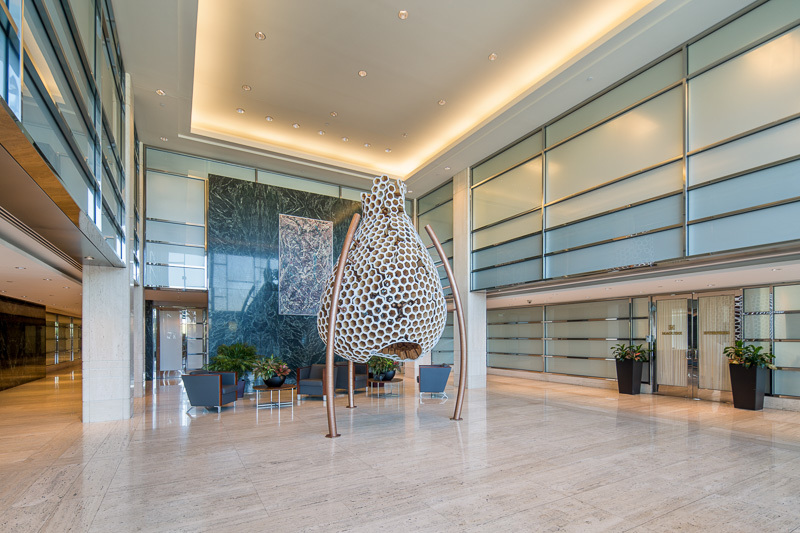 World-class architectural firm Skidmore, Owings & Merrill designed the building, which delivered in 2001. 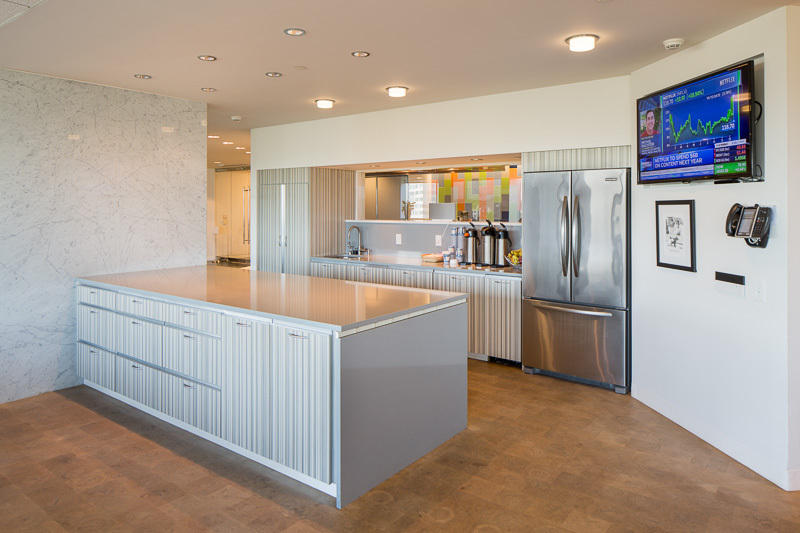 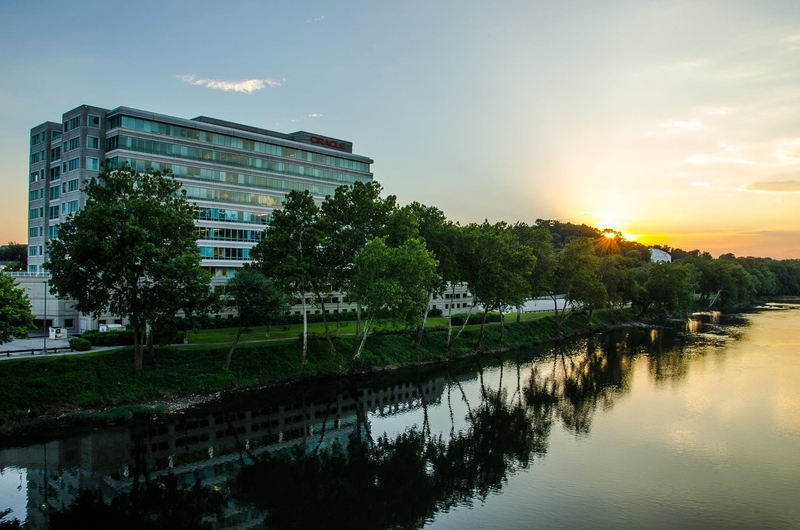 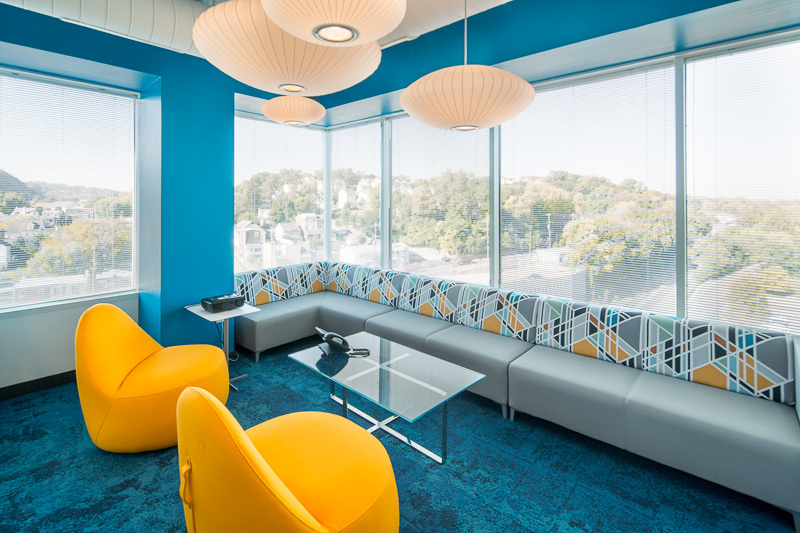 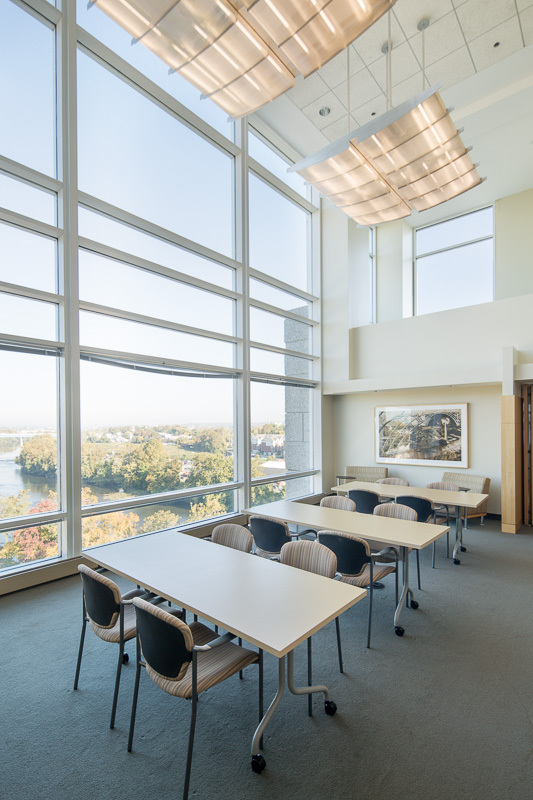 The stately tower is wrapped in glass, affording tenants magnificent views of Conshohocken and the Schuylkill River. 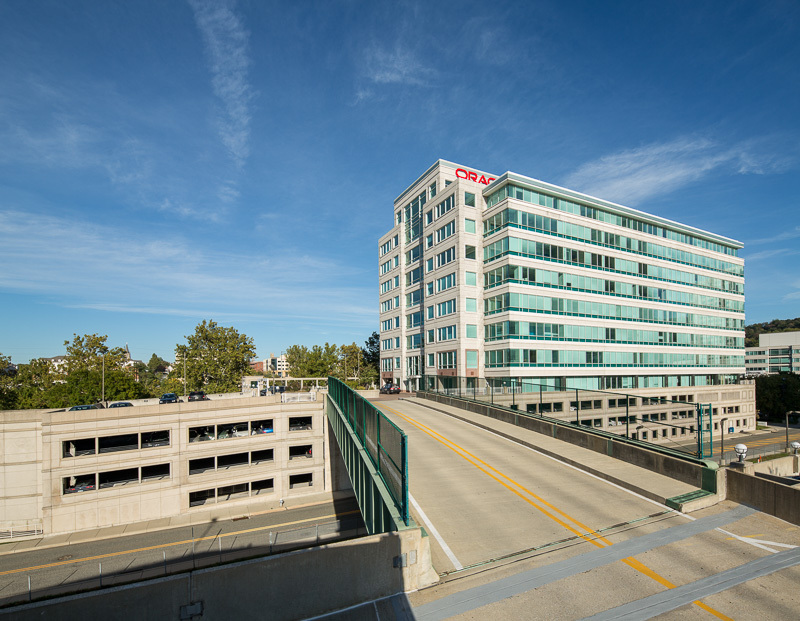 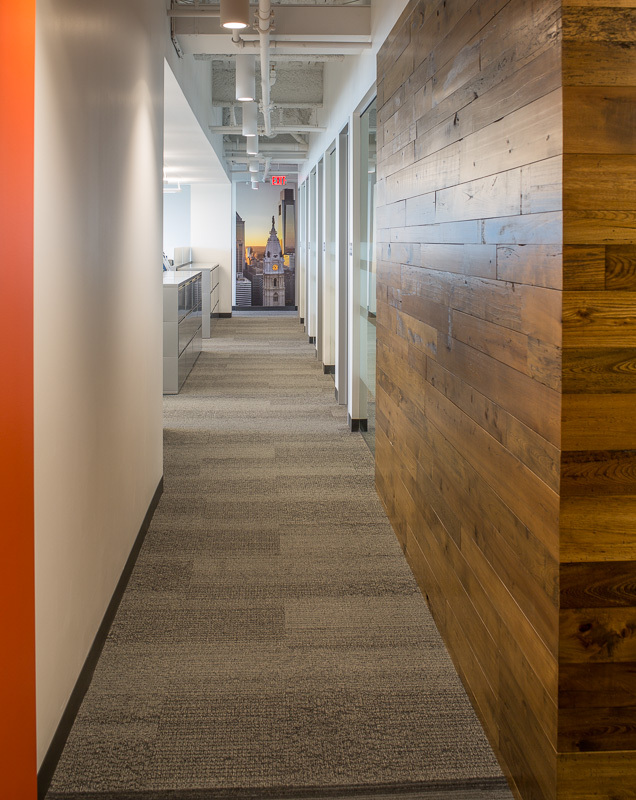 Within the Philadelphia region, few sites can claim superior connectivity. 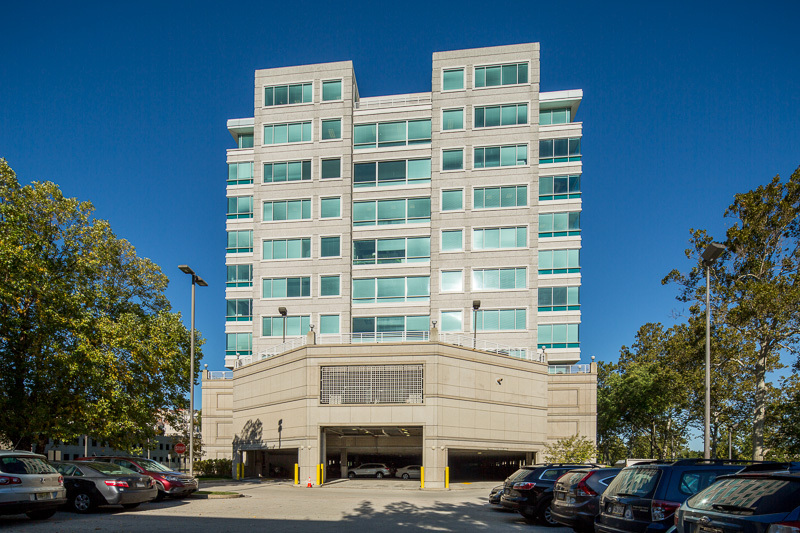 300 Barr Harbor Drive has immediate access to I-76 and I-476 and is conveniently proximate to some of Philadelphia’s most affluent suburbs. 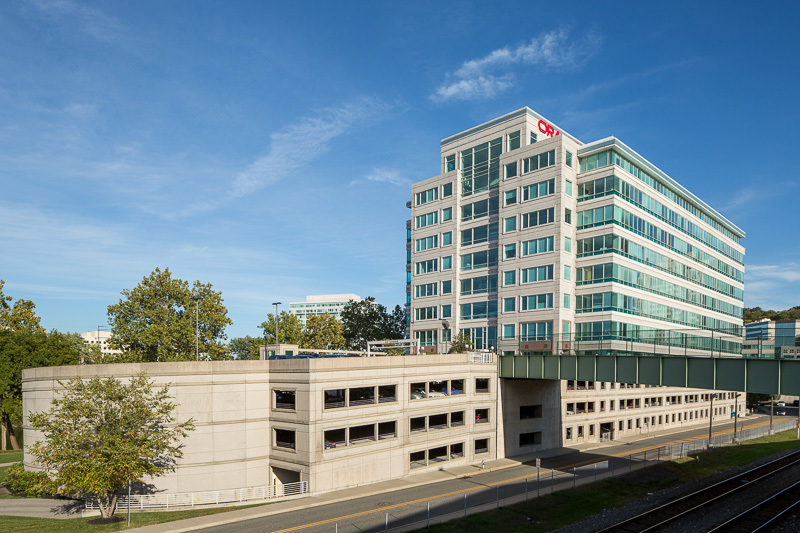 Additionally, the Manayunk/Norristown Regional Rail Line stop at Conshohocken Station, just 440 yards away from the building, offers frequent 25-minute rail service to downtown Philadelphia.